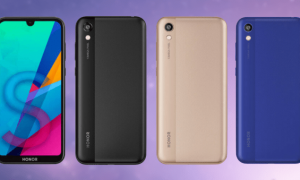 When customizing your Android device, ringtones is a section which you want to tailor it according to your personality and you want it to represent your phone blend according to fitting manner of yours. 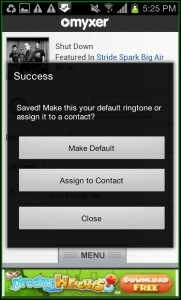 For ringtone customization you no longer require a personal computer to get customized ringtones, instead this can be done on your phone itself. 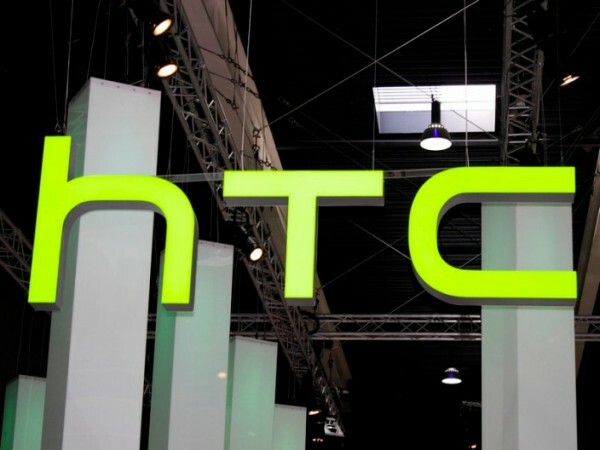 Going through the Android Play Store there are not just one Android application but plenty of them are available and RingDroid is the one which we have covered earlier. 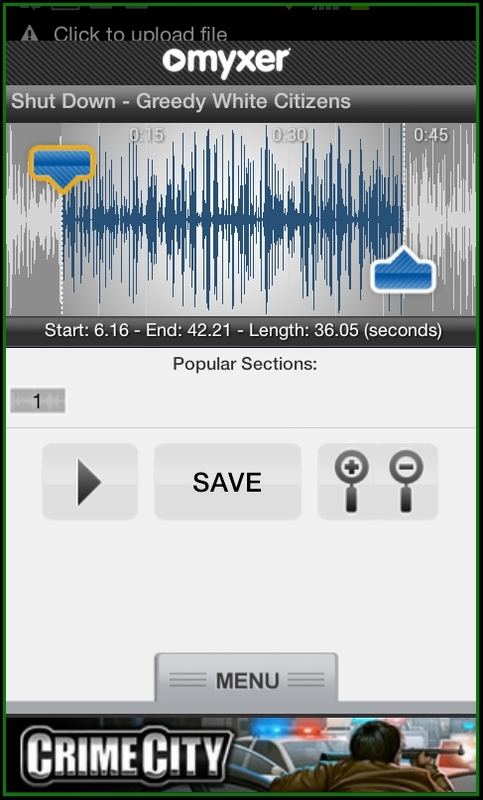 The Mp3 Cutter is another smart way to get customized ringtones of selected track segment from a mp3 file but its just limited to mp3 ad few other formats files only. 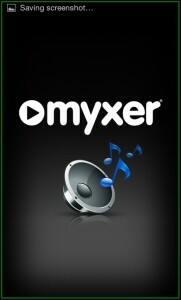 Here comes Myxer Android application which is the bigger of them all with huge library of songs, ringtones collection. 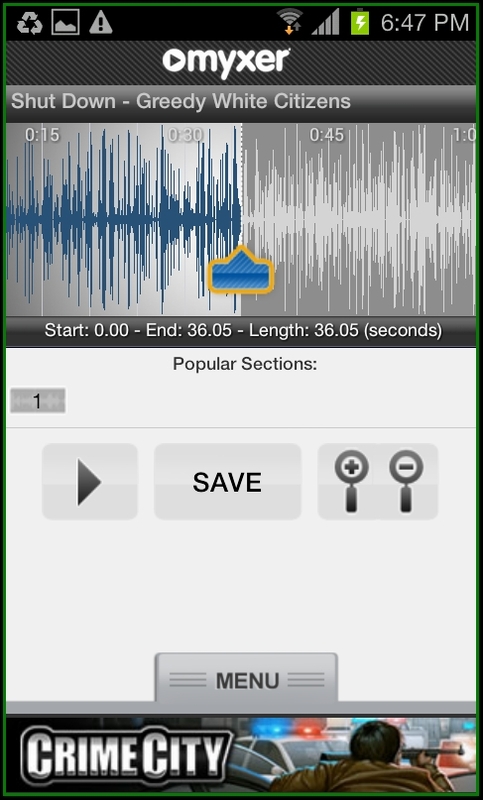 Myxer is a dedicated Android application on your smartphone and tablet by which you can create, edit custom ringtones anytime and almost anywhere. 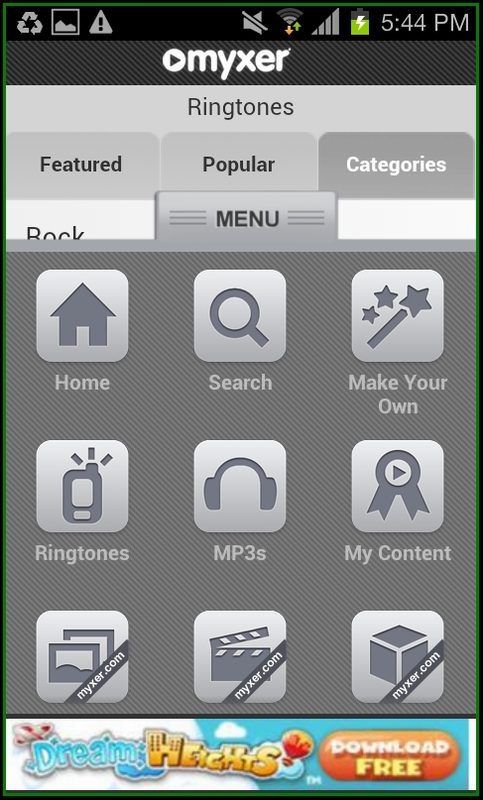 The songs and ringtones database is strong with free music on the web and there is also the option to create ringtones from the music stored on your phone. 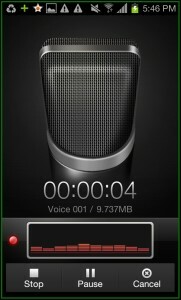 You love you voice to be set as ringtone then also its possible with this application. 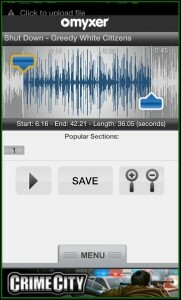 Myxer in term allows you to cut the precise section of the track, play it, again work on the section and when you are done finally save the customized ringtone on your name. 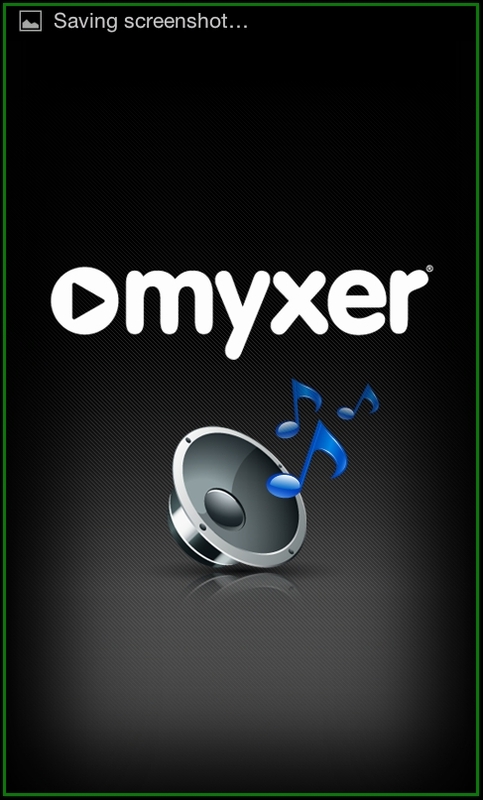 As soon as you install this application and run it on your mobile phone, you will be presented with the Myxer menu which presents you the Pick of the day ringtone and the featured ringtones. 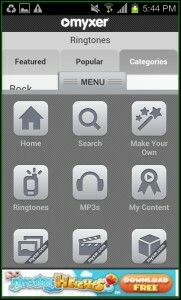 When you click on any of the ringtones, you will be taken to the listing page of the ringtone. 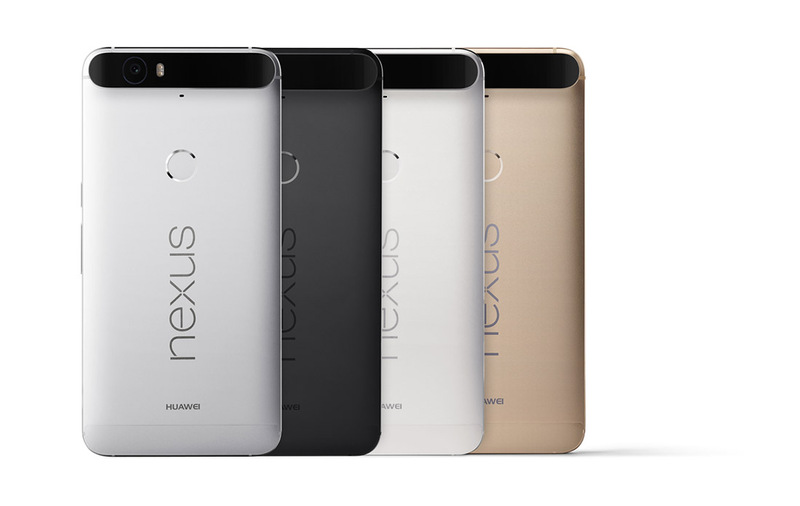 When you are on to that page, you have the option to play the ringtone, customize it and set the ringtone as well. When you click on the get ringtone, it will automatically turn to set ringtone when its downloaded to your phone. When you tap on ‘Set Ringtone’ it will then set the selected tone as ringtone. 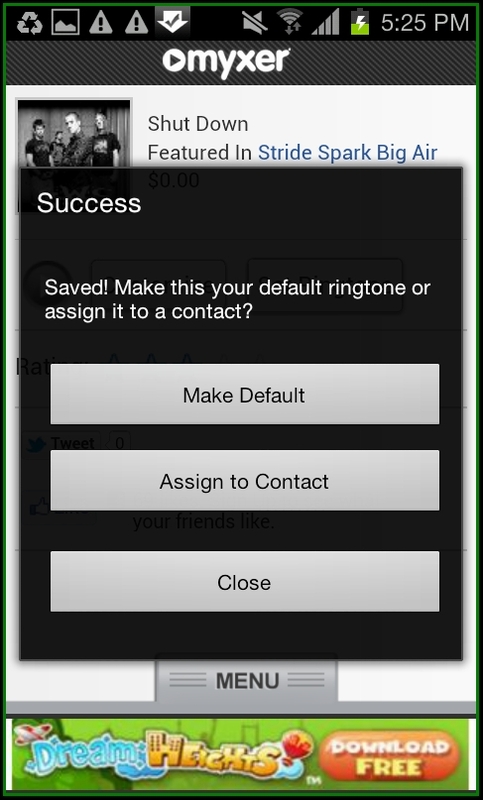 You will be further asked to make the present ringtone as the default, assign to a particular contact. 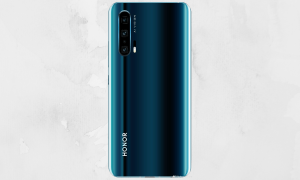 You can select customized length of around 40 to 45 seconds to create a ringtone out of the song and you have control over the pointers on the sound track. When you have select the position of the pointers, you can play it to know what is selected by you and if you like it, you can save it on your phone itself. 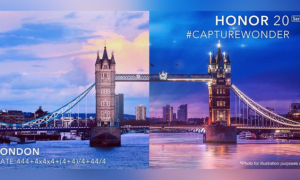 There is menu option always present at any tab and this provides you with Home, Search, Make Your Own, Ringtones, Mp3s, My Content, and custom options. 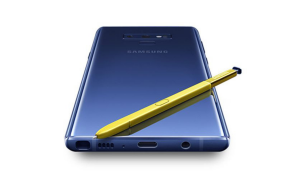 It’s clear that Make your Own option is purely for the making a ringtone which you would like out of the tones in your phone. 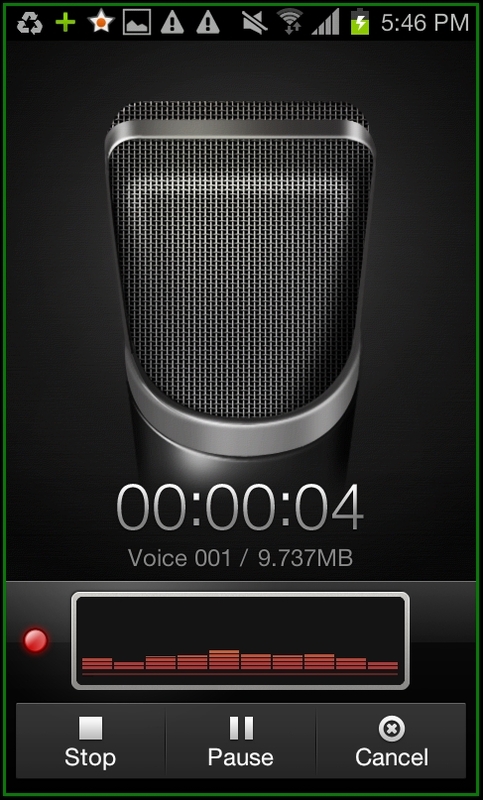 Here the record new option will allow you to create a new self-voice recording and the file would be saved on your mobile phone once the recording is done. 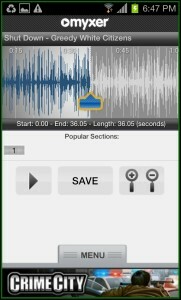 There have various options in recording as well and includes pause and play button. The option of MP3 under Menu will allow you to get the MP3 files from the web along with featured, free songs, best sellers and the new releases. 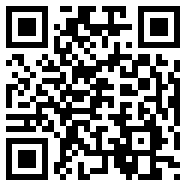 Myxer Application is an Android application can be easily downloaded from Android Apps Labs for free. 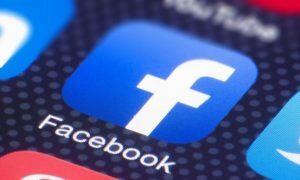 To download it directly on to your mobile phone, you just first need to visit the Android apps Labs page listing of Myxer Application and then click on Install button to proceed with automatic download. Or you can install this application by making sure that you have any bar code scanner application installed on your PC and point it to the following bar code.